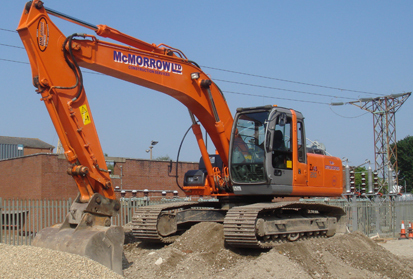 McMorrow Ltd trading as Vincent B McMorrow Construction Services Ltd was founded in 1999 by Vincent McMorrow who was initially supplying labour to the construction industry. 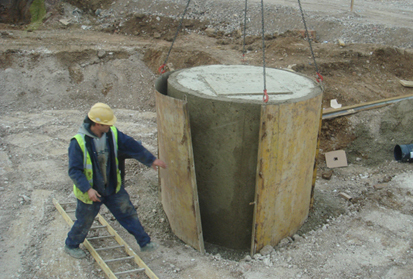 The company soon expanded to also provide plant and equipment hire which then provided an ideal opportunity to branch out into more contract based work. 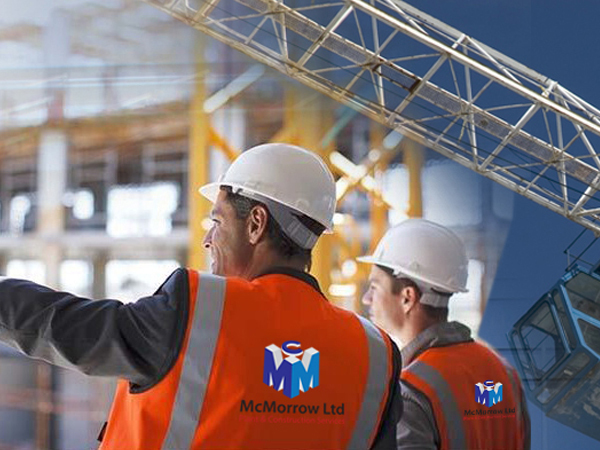 Today some 14 years later McMorrow Ltd continue to expand and have earned a well proven track record in construction with many of the countries major contruction contractors. We pride ourselved in maintaining the highest standard of BSE quality control and health & safety. 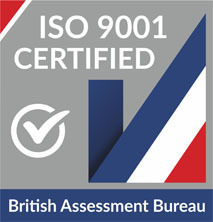 We have accredited certification in NQA to BSEN ISO 9001.2008 and certification for the contractors health & safety assessment scheme C.H.A.S. 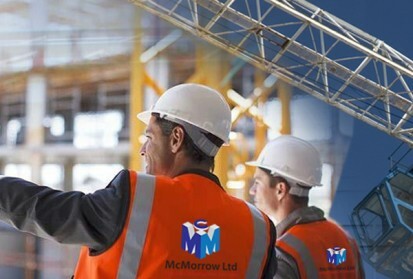 At McMorrow’s we believe in the necessity of constantly accessing and upgrading our workforce in the ever growing world of health and safety. Our team have achieved certification in CCNSG, SSSTS, SMSTS, CSCS, CPCS, National Grid and supervisors to NVQ level in occupational work supervision (construction). Our diligence in the management of health and safety has protected our workforce and to date we have not had any reported accidents.